Apple has announced that their Apple Music streaming service, iTunes Movies and iBooks are now available in China. 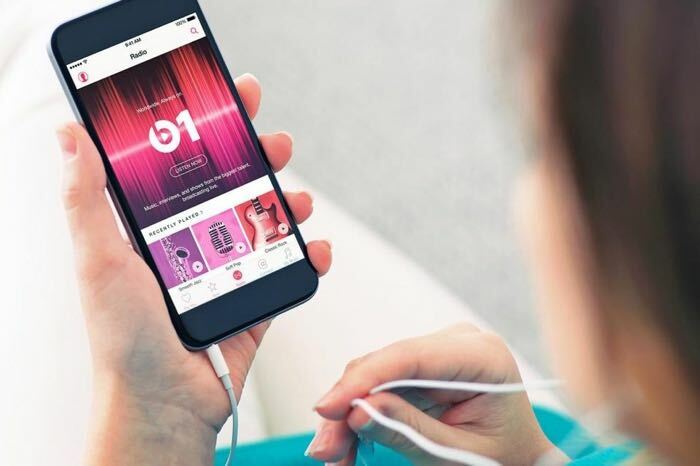 Apple has offered a 3 month free trial of Apple Music in the US and other countries, this ends today and now Apple will offer its customers in China a free three month free trial of their music streaming service. Apple® today announced that Apple Music™, iTunes® Movies and iBooks® are now available to customers in China. Apple Music combines an extensive and diverse music library with the knowledge of world-class music experts who have programmed playlists and radio stations just for you. Launching with millions of songs in its catalog, Apple Music in China features music from artists including Eason Chan, Li Ronghao, JJ Lin and G.E.M., as well as a wide range of international artists including Taylor Swift, Ed Sheeran and many more. Fans can also rent or purchase movies from a great selection of Chinese studios as well as Hollywood blockbusters on the iTunes Store®, in addition to enjoying paid and free books from the iBooks Store℠. For the first time, customers in China will have access to Apple’s entertainment ecosystem with music, movies and books right at their fingertips. You can find out more details about Apple’s music streaming service, iTunes Movies and iBooks for China over at Apple’s website at the link below.